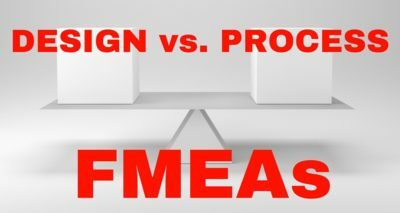 Process Failure Mode and Effects Analysis must be done in a step-wise fashion since each step builds on the previous one. 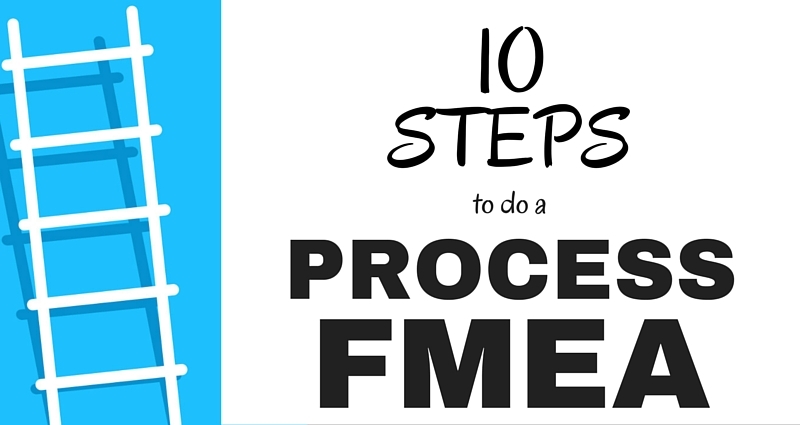 Here’s an overview of the 10 steps to a Process FMEA. 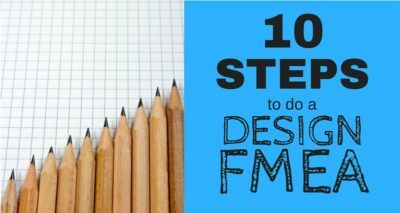 Use a process flowchart to identify each process component. 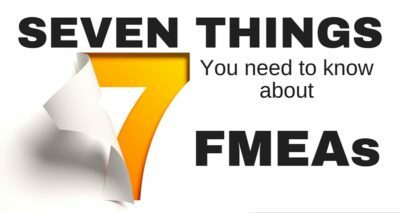 List each process component in the FMEA table. If it starts feeling like the scope is too big, it probably is. This is a good time to break the Process Failure Mode and Effects Analysis into more manageable chunks. Review existing documentation and data for clues about all of the ways each component can failure. The list should be exhaustive – it can be paired down and items can be combined after this initial list is generated. There will likely be several potential failures for each component. The effect is the impact the failure has on the end product or on subsequent steps in the process. There will likely be more than one effect for each failure. Based on the severity of the consequences of failure. Rate the severity of each effect using customized ranking scales as a guide. What are the chances the failure will be detected prior to it occuring. 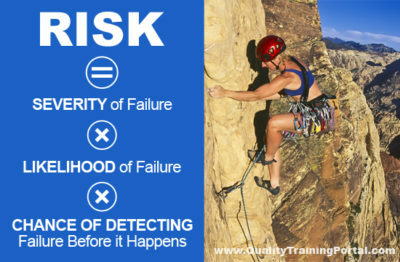 Decide which failures will be worked on based on the Risk Priority Numbers. Focus on the highest RPNs. Define who will do what by when. Implement the improvements identified by your Process Failure Mode and Effects Analysis team. Re-evaluate each of the potential failures once improvements have been made and determine the impact of the improvements.